2 Oh, dear children of mine (forgive the affection of an old man! ), have you realized it? Here and now we are God’s children. We don’t know what we shall become in the future. We only know that, if reality were to break through, we should reflect his likeness, for we should see him as he really is! I think one of the issue we don’t know who we are is because we don’t know who He is. 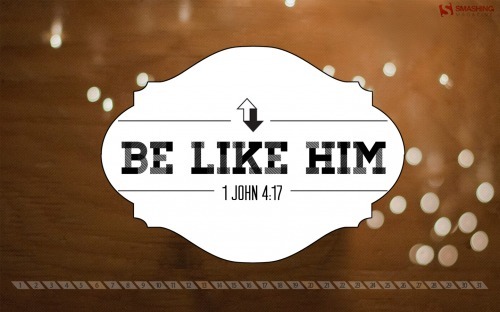 Once our view of Him is clarified (many ways to do that) then our own selves gets transformed and conformed to the image of God and His Son, Jesus. What are we seeing and how are we seeing? We need to see Him as He is, currently, because we are like that in this world currently.